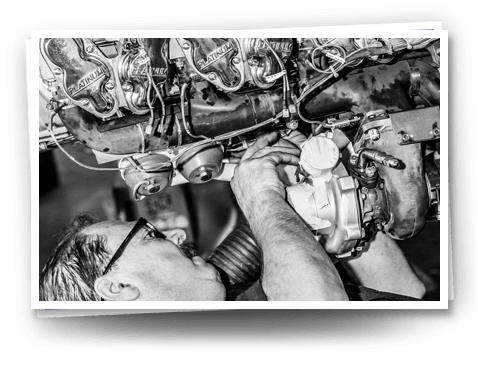 Keeping up with maintenance is important to ensure your aircraft stays in the best condition possible. 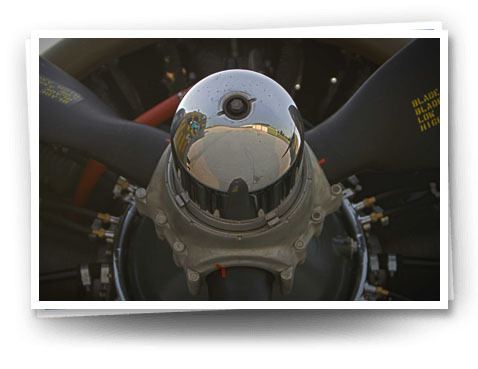 Contact us at (219) 462-6622 or check out our annual inspection rates for some of the aircraft we service. We strive to improve your aircraft & flying experience!